You asked, so I answered. 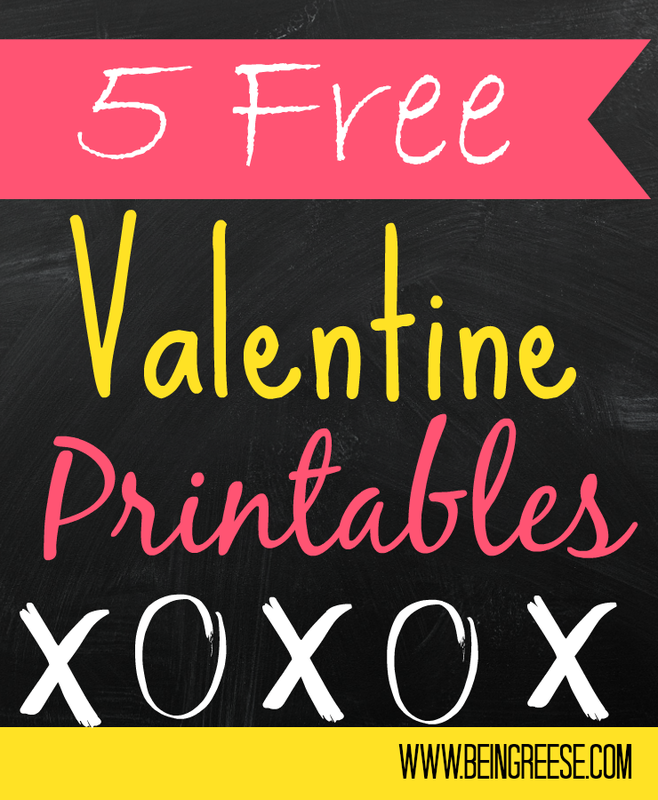 A few weeks ago, I offered some free printables for Valentine's Day. The response for those printables was through the roof. So much so that I decided to whip up some more for you guys. 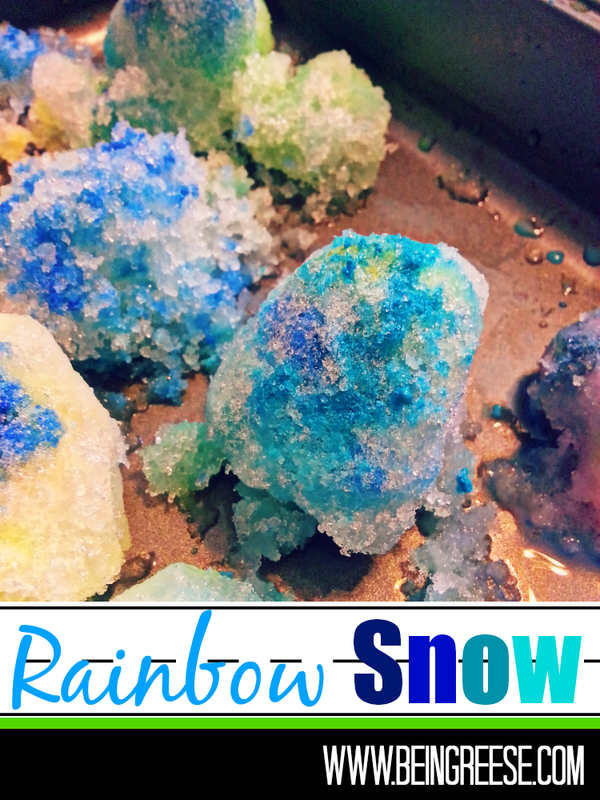 This time, I decided to create something for the kiddos. 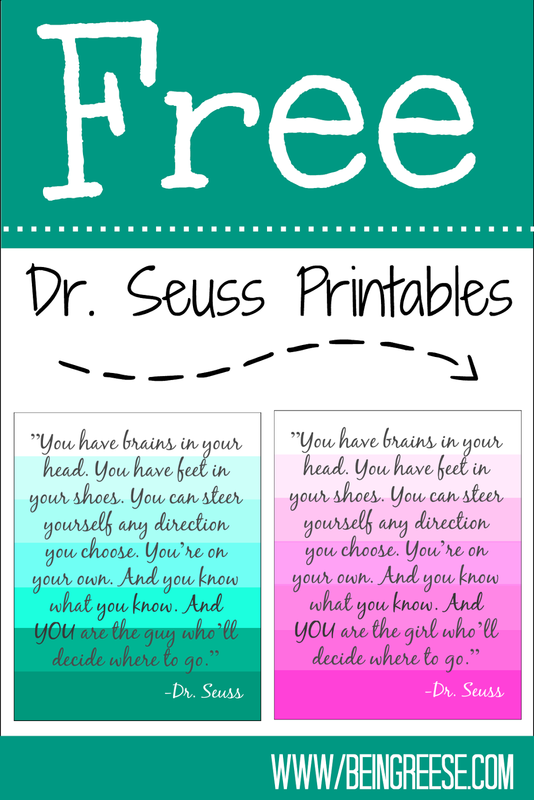 In celebration of Dr. Seuss's birthday, I've created two Dr. Seuss printables for the mini's. Oh! The Places You'll Go is one of Little J's favorite books. We've been reading it to her since before she was born. It's now become a nightly routine. I know that every time we read it to her, we're convincing her just a bit more that she is amazing and the possibilities are infinite. I've always believed that words have power. And with these words, hopefully that power will blossom into something amazing one day. Lately I've been obsessed with yoga. My obsession started when I innocently stumbled on to LauraSykora on Instagram. (Warning: don't click on that link unless you're prepared to spend hours perusing her IG account. She is amazing. You've been warned.) So when the opportunity to participate in this fun little Pin It To Win It contest for Seek Retreat came along, I jumped in on it. Never heard of Seek Retreat? Allow me to give you the skinny. 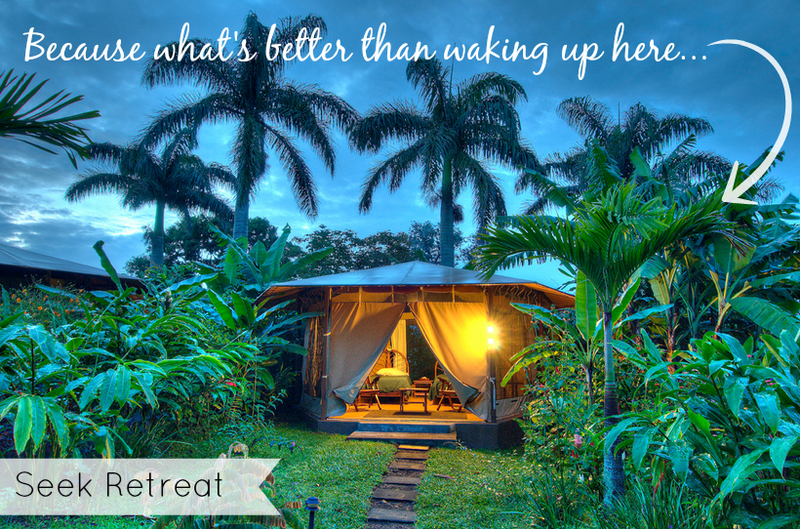 Seek Retreat is the fastest-growing online retreat marketplace for yogis to seek, research and purchase their next yoga retreat. It is the one central hub which allows travelers, instructors and venues to find each other with efficiency and ease, so that students can find the ideal teacher building the best retreats at the most exquisite venues in the most beautiful places on earth. In short, it's a really great site for yogis or aspiring yogis to use to find some of the best, and most transformative retreats. To enter for your chance to win 1 of 4 $50 Amazon Gift Cards, either go here to follow SeekRetreat's Pinterest Board and RePin the images you like OR pin your own inspiration with the hashtag #FindYourSeek. Once you're done, just enter the pin url and sit back and wait for the winners to be announced. Or you can just click on the widget below and follow the steps. Either way two minutes of your time for the opportunity to win $50? Not a bad ratio. Winners will be announced March 23 via email. They say that good things come in threes. Personally I've never been one for superstition, but some things you just can't ignore. Like Mr. A finding his dream job. And then me graduating a week later. For months we've been waiting for the elusive third good thing. And it finally came. In the form of a phone call I honestly did not expect, but am absolutely thrilled about. I got a job. And not just any job, the perfect job. I am officially a social media specialist for a small, but rapidly expanding digital marketing agency. It's all work from home, so we don't have to worry about daycare costs. I'm still in a bit of shock. I assumed once school was over, I would spend the next year looking for some type of employment. And then this came along. We declared 2014 The year of us. And by all accounts it appears that it is happening. Everything is coming together. In a really big and unexpected way. I suppose we are, what they like to call, speaking it into existence. We know better than anyone the power words can have. They can bring us to tears or entertain us for hours. In this case, they are creating a little magic for us. So from now on I choose to believe. Not so much in superstition, but in myself and my family. We three are a pretty tough team to beat. I'm looking forward to seeing what else 2014 has up it's sleeves for us. How is your 2014 going so far? Do any of you have any experience or tips for working at home? I've been harboring a secret. I love snow. The more the merrier. Sadly, living in the south does nothing to quench my desire for snow. This year, however, we were in for a surprise. One full foot of a surprise in fact. 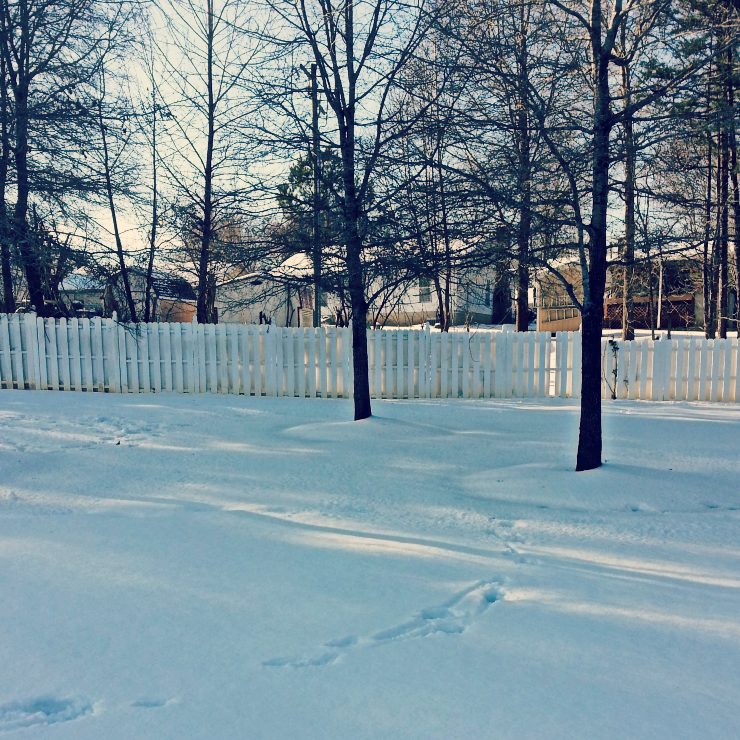 You may have heard that the snowstorm of the century blew through the south last week. Leaving blankets of snow in it's wake. We were lucky. 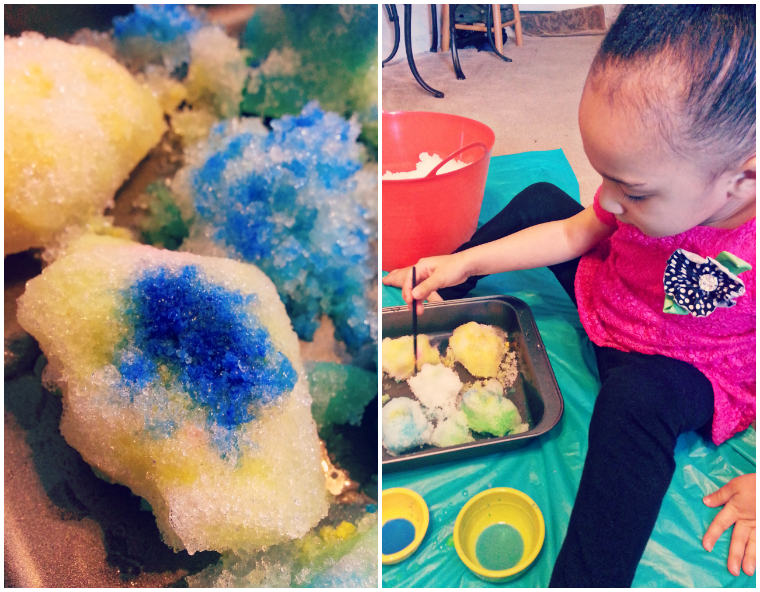 We got to experience all the fun that snow days bring with it, without losing power or having to worry about traveling. On day one, the snow was falling so heavily, we could only go outside momentarily to bask in the white fluffy bits of joy falling from the sky. Little J had never seen snow fall, so she was in awe. Giggling and sticking out her tongue to catch the thick flakes falling from the sky. It wasn't all fun and games. The roads were beyond treacherous. A few of my friends were unlucky enough to lose power. And then there was the fact that Mr. A was stuck out of town. Just in time to miss our anniversary. I had pretty much resigned myself to a lonely Valentine's Day as well until he decided to surprise us. Luckily by then the roads were clear so he made it back just in time. His entrance would have been more romantic if I hadn't been loafing around in sweatpants binge watching How I Met Your Mother when he walked in. Needless to say, we soaked up some much needed family time time this weekend. 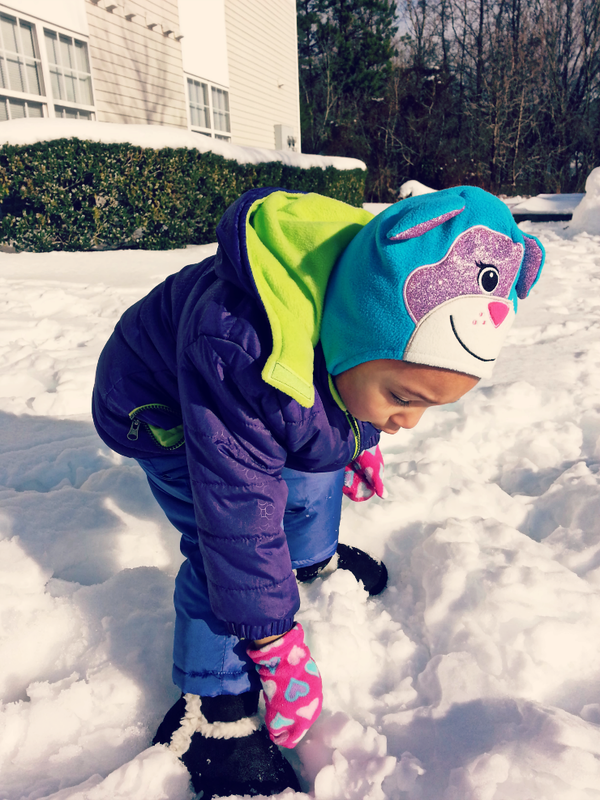 And we definitely got our fill of snow. How was your weekend? 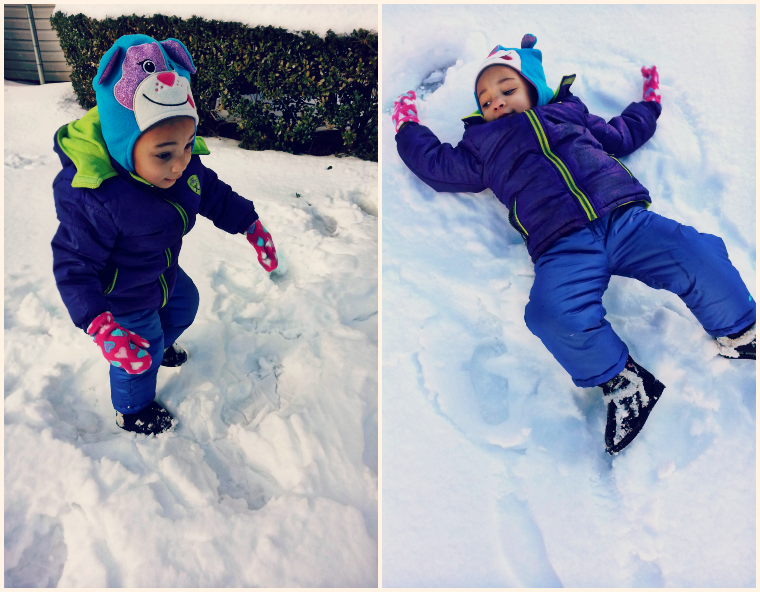 Did you get to experience Snowmageddon 2014? Shortly before Little J was born, I felt as though I had prepared for every possible situation that I would ever encounter as a mother. I had read all the parenting books. I had attended every parenting class known to man. I had even signed up to receive daily notifications from baby center with useful parenting tips. Two years later I realize just how naive I was. Two years later I realize I never could have understood how easy it would be to sacrifice a night of sleep because she was sick and needed mommy close by. Two years later I realize that there is so much more to parenting than what you can find in a book, or in a class, or online. Today, as I listened to the sound of Little J's mischievous little giggles coming from her bedroom, I took a moment to reflect upon what I've learned about parenting these past two years. 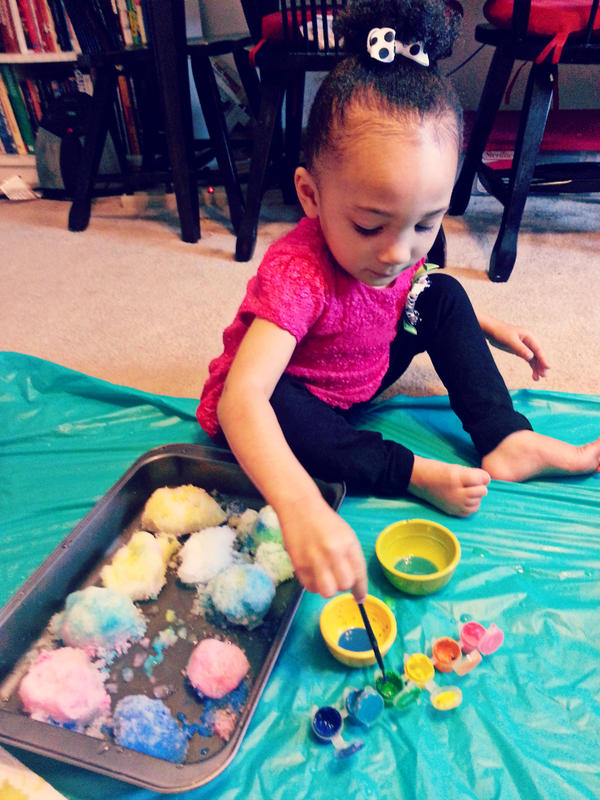 I realized that in all my planning and prepping, there was one thing that I could not have possibly foreseen--the pain and sadness I would feel when I began to realize that my daughter no longer needs me the same way she did when she was first born. Every day I see the subtle changes. The fiery independence that I once prided myself in has now become a characteristic I no longer want my daughter to possess. I want her to need me. And every day that she needs me less is a painful reminder that one day she'll believe she needs me no longer. One day I'll walk her to school, her tiny hand in mine, and she'll look up at me with her wide brown eyes and say, "it's okay Mommy, I can walk the rest of the way by myself." One day she'll no longer want me to read Oh! The Places You'll Go to her at bedtime. Instead she'll want to tuck herself in and read her own book. Today, I realized I am two years closer to that day, and it hurts. It's the one thing that we, as parents, cannot avoid or get back; time. So savor every moment. Every temper tantrum. Every sleepless night spent clutching your sick child to your chest as you rock them to sleep. Savor it all. Because one day soon, they will need you a little less, and it will hurt. Let me caveat this post by saying that ultimately, each blogger is going to have to sit down and decide how much they think their time is worth, and then formulate a price based on that. This is merely a blueprint to give you guys an idea of how much I charge based on my stats. These prices can sometimes fluctuate depending on the company I'm working for. For instance, I tend to do most non-profit related posts and social media promotion free of charge. If I believe in the company or see that they are a smaller business operating with a smaller budget, I tend to be flexible, but these are the exceptions This post will focus on my average rates. Hopefully you'll leave with a better understanding of what you could and should potentially be making from each post. As you may recall that I did a post about this not too long ago. Well, I got such an overwhelming response from you guys, that I decided this topic is clearly the kind that needs more than one post to flesh out. In the months (almost a year) since I wrote that post, my blog has grown. At lot. As such, I have made some serious changes to how much I charge. In the interest of full disclosure, I'm just going to tell you that I charge $175- $300.00 per post. I have a PR 2 site that now averages 30,000-40,000 page views per month and a network of more than 10,000 followers. To some that may seem high, to some that may seem low. # of page views + # of twitter followers ÷ page rank # x $ .01 ÷ 2 = your rate. As great of a formula as it is, I decided it just didn't suit my needs. There were just way too many other variables to consider. Besides, I went to school for public relations. I know all the fancy formulas that advertisers typically use to calculate the cost of print, television or radio ads. Did you know that some print ads can cost up to $20,000 per ad depending on the popularity of the publication? Then there's the fact that these publications typically end up in the trash as soon as the reader has finished. But on the internet, oh yes, the wonderful internet, what gets posted is typically here forever (something to consider when tweeting about how much you hate your job and/or boss). Which means as your blog grows, your post could possibly be exposed to thousands more readers. Then there's the amount of work I put into sponsored posts. Unlike a normal business, I am a one woman show. I research the company itself, and the do a bit of key word research to ensure that the company gets a pretty nice spot in the google search options. Then I type up the post, which can sometimes take up to an hour. Then I work on editing photos and resizing them to fit my blog, adding alt tags and inserting the proper links into post. I tend to communicate pretty frequently with the company that I am working for to make sure everything is in place. Sometimes I'm required to add in additional details and make changes. Then I have to schedule out the post, tweets and facebook shares. I also do free advertisement for companies that I do posts for, so I typically have to edit their banner to fit the dimensions of my sidebar. Once the post is live, I add the post to a few social bookmarking sites to generate a nice bit of traffic. So as you see, that can be a bit tedious. What you charge really should be a combination of your reach (e.g. how many followers you have) and the amount of effort you put into each post. Be honest with yourself. If you're doing these posts without giving it much thought, then your rates should reflect that. But proceed with caution. Remember, these companies have worked with tons of bloggers before, the key to building strong relationships with companies is to give them more than they expect. If you do the bare minimum you won't be memorable. Make yourself memorable. By being memorable, you open the door to building long-term relationships with companies that may one day call on you again for something even bigger and better. You also may want to consider starting with a base rate and then add onto that depending on how long it takes to get the job done. 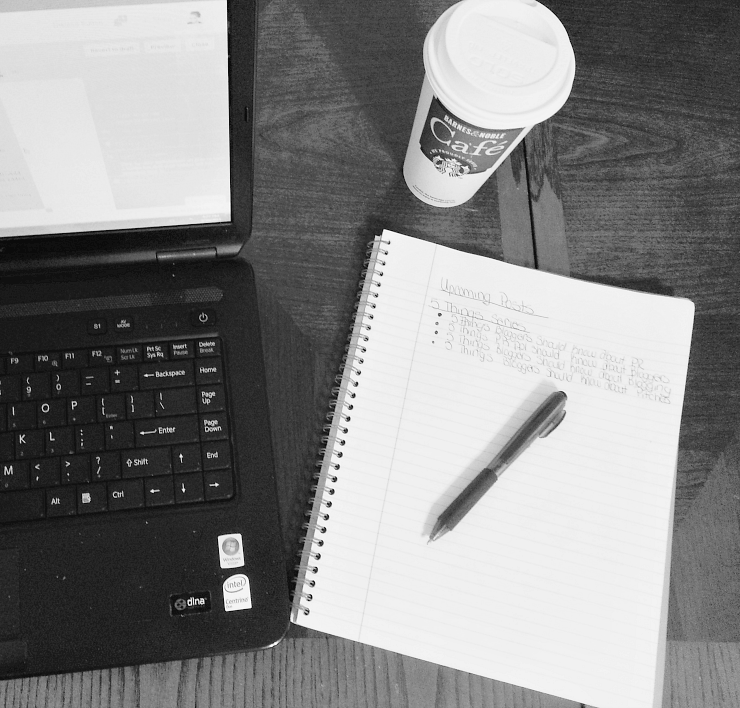 Many successful bloggers charge based on a hourly rate, and it seems to work well for them. Some even charge based on word count. Still unsure of how much you should be charging? Check out this great post from Cecily K in which 25 bloggers spill on how much they charge for sponsored posts. The rates may surprise you and make you rethink a few things. 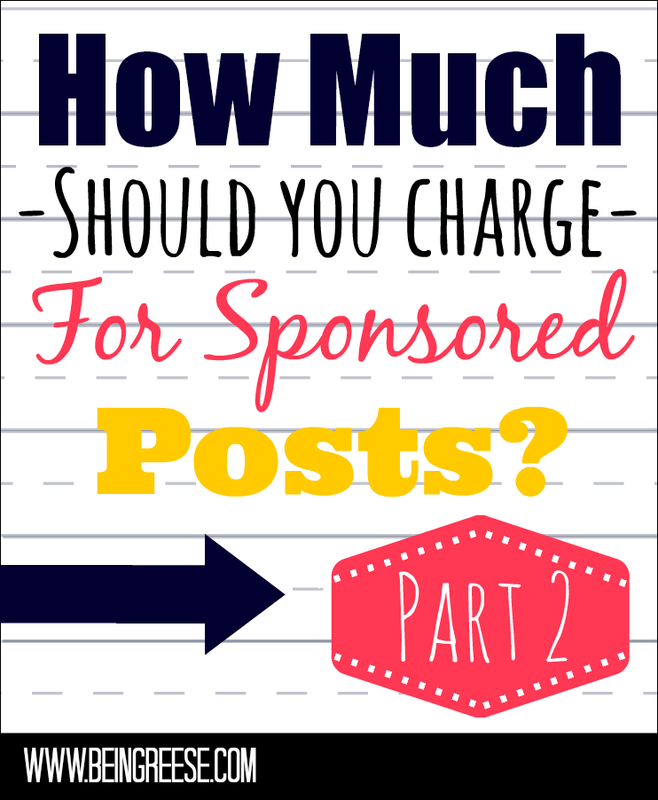 So if you're not shy and would like to share, how much do you charge for sponsored posts? Do you think $1000.00 -$2000.00 per post is a bit extreme? Please feel free to use the share buttons down below and share, share, share! Welcome to my humble abode. What do you think of the new look? I had been itching for a makeover and I finally decided to give the itch a scratch. 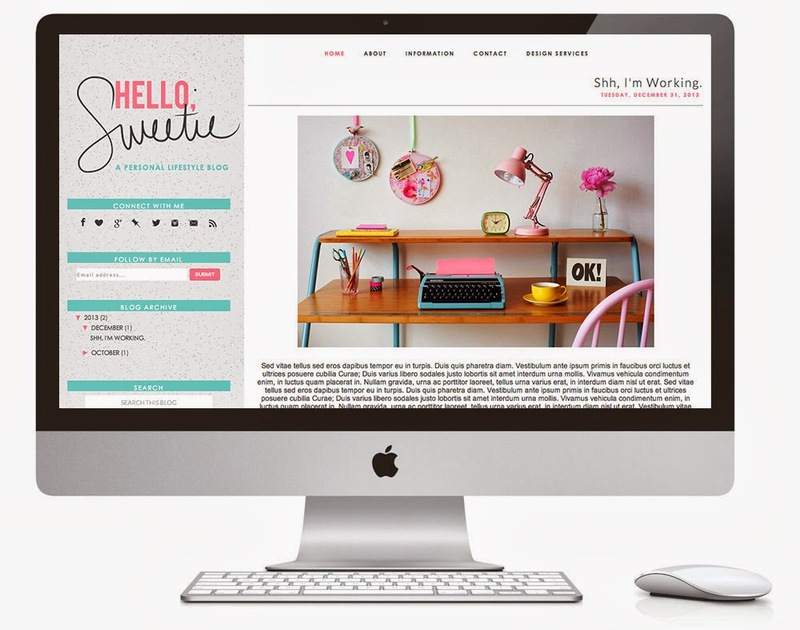 Luckily for me, one of my favorite bloggers recently opened up her own design shop on Etsy. 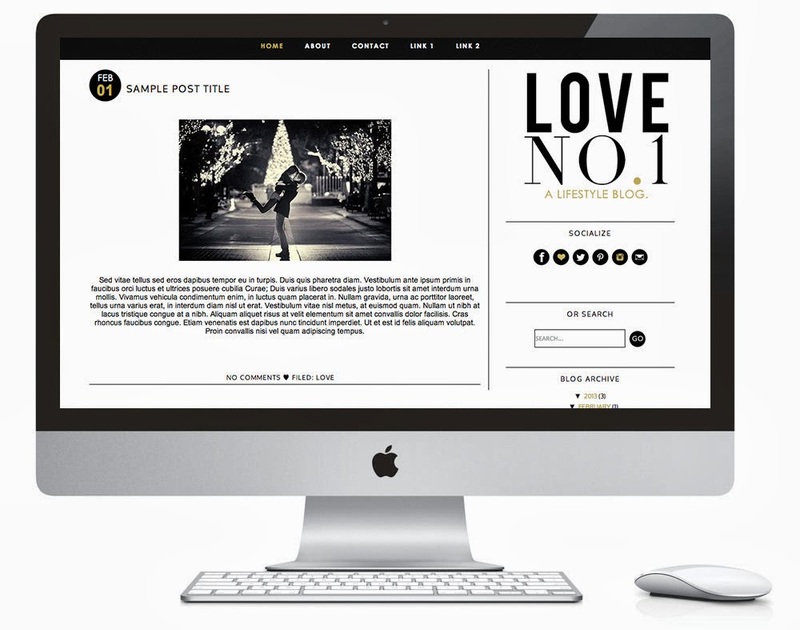 So if you're in the market for a new look that's well within your budget, you may want to give Designed Lovely a shot. Rekita does an amazing job, and her prices are fantastic. (In fact, I actually think she should change more, but that's just me). To give you an idea of how simple the process is, I purchased my template and within minutes she was hard at work installing the new design. It was finished by the next day, and because I was so eager to take my blog for a test drive, I messed something up. She noticed it before I did and had everything all copacetic again in less than a minute..
Now that I have a brand new look, I finally feel like a real live blogger. It's amazing what a good design can do for your confidence. I have so much more up my sleeves in the upcoming weeks. 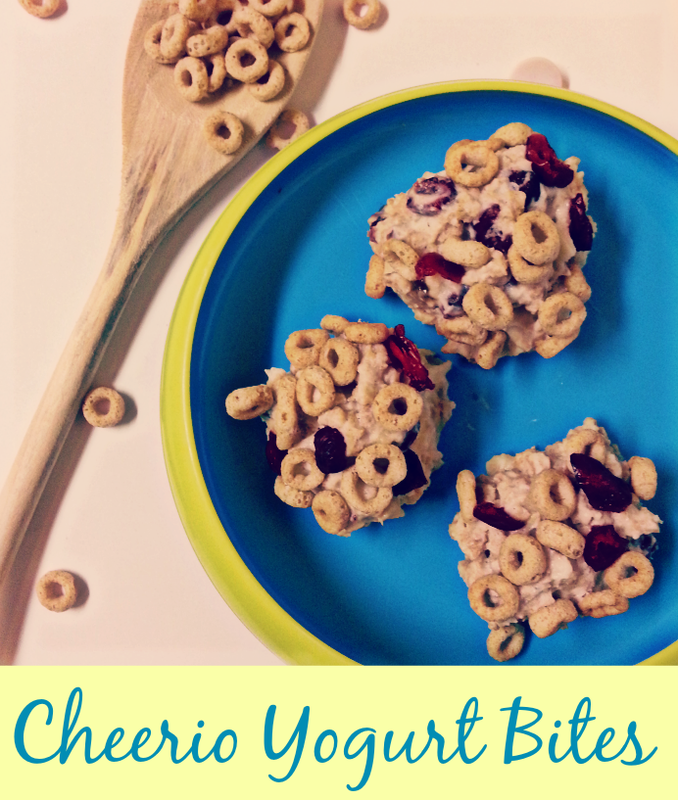 Including a more consistent posting schedule and freebies that I'm sure I hope you will love. Until then, I'll be hard at work. What do you think of the new look? When was the last time you gave your space a makeover? Note: This is not a sponsored post. I truly believe in Rekita's services and just want to make sure you guys know who was responsible for my lovely new space. Even though Little J is still a toddler, the very thought of one day having to go prom dress shopping with her both thrills and terrifies me. As I reflect upon my more youthful days, I am filled with fear just imagining fighting the crowds to find that "perfect dress" for prom. Of course, when I was a teenager (an undisclosed amount of years ago) we didn't fully appreciate the internet the way we do now. So now that I'm older and considerably more wiser, dress shopping via internet certainly has it's appeal. Think about it? Dress shopping can be done with the click of a button. Instead of riffling thought dress after dress in search of the perfect one, and then spending hours standing in line with other dress hunters, you can sit and shop from the comfort of your home, in your PJ's. No ridiculously long lines and crazy crowds necessary. So before you head out into the fray in search of that perfect prom dress for your daughters, be sure to check out DressFirst.com for a stress-free, affordable selection of gorgeous gowns. Believe me, your daughters will thank you for it. *Note: Although I was compensated for this post, all thoughts and opinions about these gorgeous dresses, as expressed above, are entirely my own. Life is hard. As children, we have these expectations of what our lives will be like. We're told that if we do the right thing-- "Go to college." "Work hard." -- everything will just fall into place. As adults we know that's not always the case. At least some of us do. These past few years have opened my eyes to the suffering taking place in our country. When I was a child, I truly believed that all people who needed government assistance were there because they were lazy, unproductive members of society. They had given up and just expected us to carry their burden. And maybe some of them are. But maybe they aren't. Maybe they're just like you and me. Maybe they've worked hard their entire lives, but were just victims of circumstances that were beyond their control. Maybe they were once CEO's or Account Managers. Maybe they're recent college graduates who have an overwhelming debt hanging over their heads, but can only get jobs at places that pay minimum wage and offer no benefits. Maybe they're you're neighbors. Maybe they're your friends. Maybe they're children. Yes, these past few years have been hard on most of us, but I still can't bring myself to turn my nose up at those in need of help. I know plenty of people take advantage of the kindness of others, but I also know many do not. Many have no. other. choice. So when I hear people talking about entitlements, and rallying around cutting government assistance programs, I get angry. 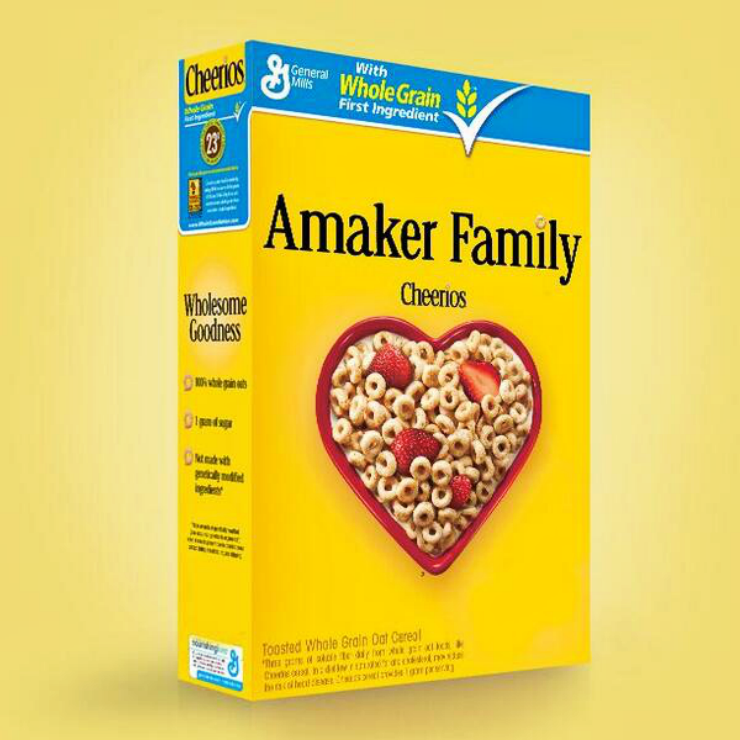 Imagine for a moment how helpless you would feel tucking your child into bed, knowing they haven't eaten in days. It's pretty terrible isn't it? Well, that happens here all the time. Here in the most powerful country in the world. People are suffering. Children are suffering. For months leading up to my absence from the blogosphere, I began to notice some unfortunate behavior that greatly saddened me. When I would host a giveaway, hordes of new followers claiming to love my blog instantly appeared. I suppose free stuff is a great motivator. But then, there were the times that I would try to use my blog as an outlet for something good, like raising funds for Hurricane Sandy victims or collecting toys for children. Suddenly, you could hear a pin drop on my blog. Meanwhile, my new found "bloggy friends" continued to post about their brand new Coach purses, or their latest "vacay" to Hawaii. The lowest point was reading tweets from a blogger who was disgusted by the stench of the homeless man who had the audacity to ask her for food. That's when I decided I'd had enough. I needed a break from the superficiality. And so I took a break. And while I was gone, I took that time to find my roots again. 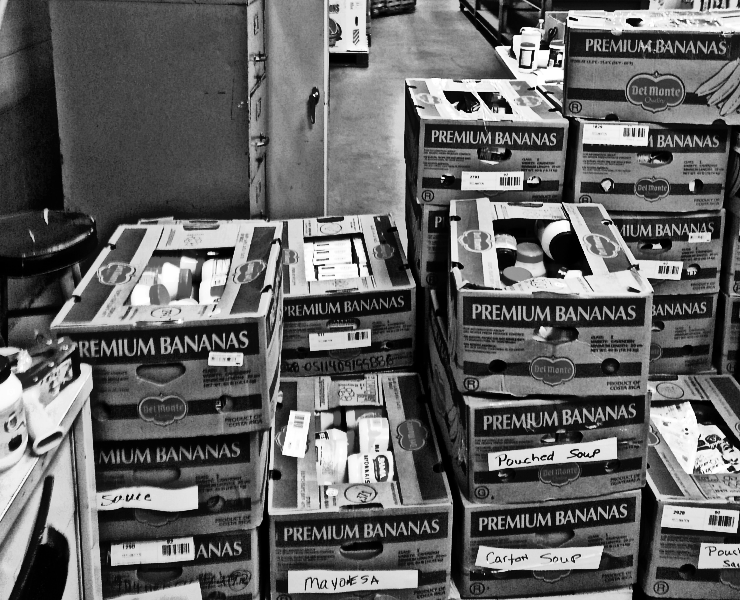 I spent time at a local food bank helping to distribute food to families that were in need of a little help. I volunteered at a few local nonprofits. It felt good to surround myself with other people who truly wanted to help others. Sometimes when you're doing well, it's easy to forget that others aren't quite as lucky. Or maybe you truly believe that the ones that are doing poorly are completely at fault. In my short 26 years on this earth, I have come to realize that sometimes situations are beyond your control. You can be a motivated, hard-working, and driven individual, and yet you can still fall on hard times. So I ask you to consider this the next time a homeless person comes to you in need. Because maybe you'll one day find yourself in an unfortunate situation, just as these people have. I can only hope that should this happen, the kindness you have paid to others is returned to you. What are your thoughts on getting more involved in volunteering? 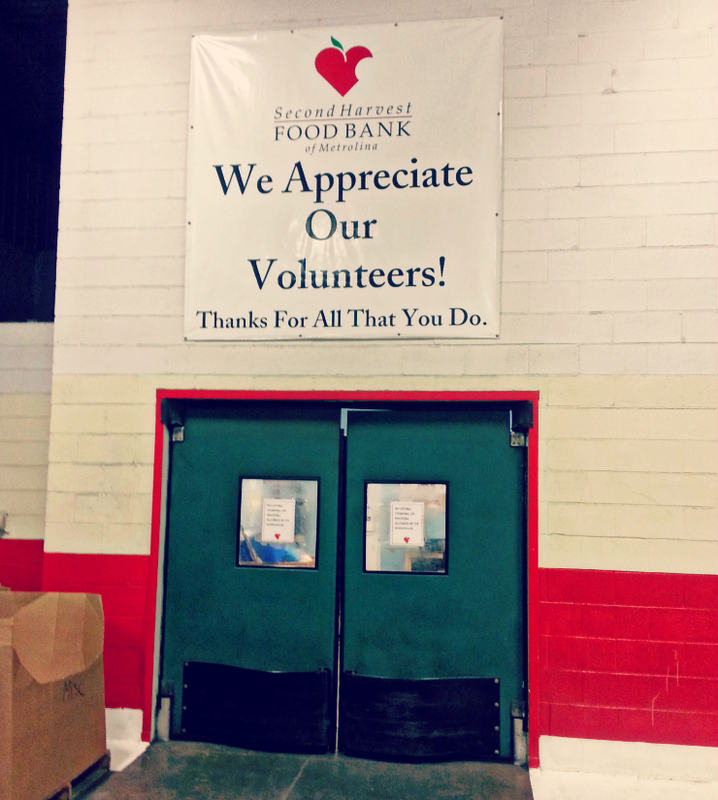 Where is your favorite place to volunteer? Happy Black History Month/ Almost Valentine's Day everyone! I have a special little surprise for you guys today. 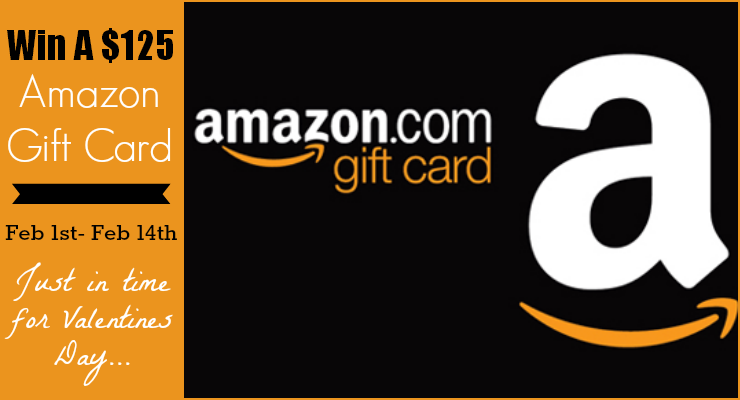 This month, I've teamed up with nine other wonderful bloggers to give you guys a chance to win a $125 Amazon gift card. 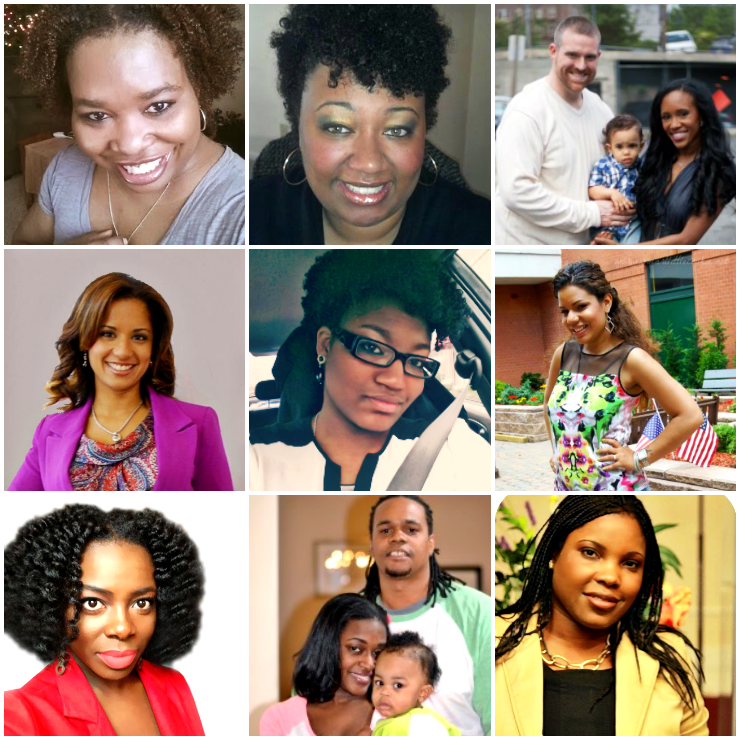 Be sure to check out these fabulous ladies for tons of parenting, fashion, cooking and beauty advice. Black History Month is especially important to me. I strongly believe that if you want to know where you are going, you need to know where you're from. As a mother, I now get to relive the excitement of learning about some of our nation's black heroes again. 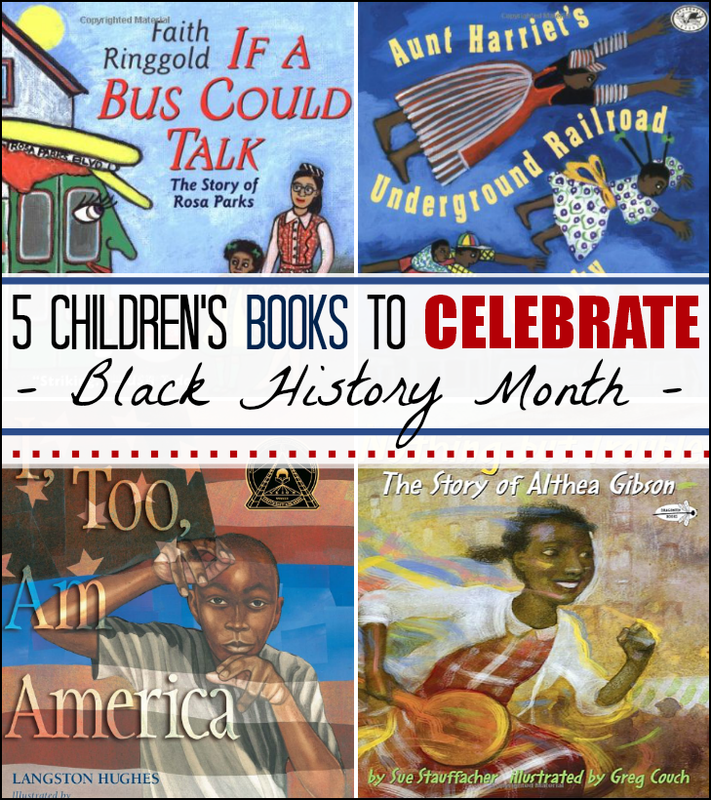 The following are some of my favorite children's books that explore these heroes and their service to American history. 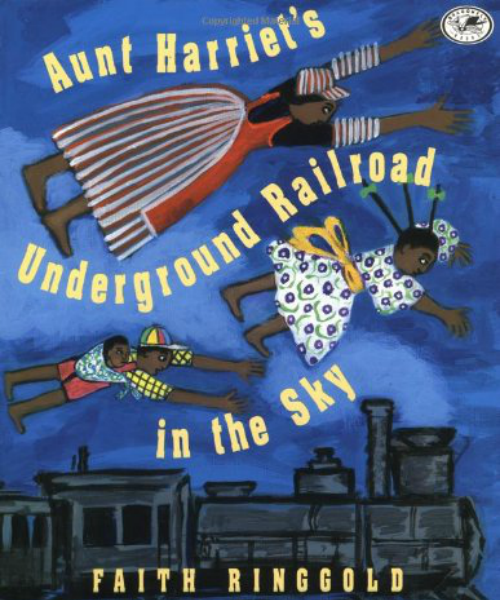 Aunt Harriet's Underground Railroad in the Sky follows the story of a young girls named Cassie who retraces the steps escaping slaves took on the real Underground Railroad with Harriet Tubman as her guide. Throughout their journey Aunt Harriet describes the railroad in the sky and retraces her route to freedom. 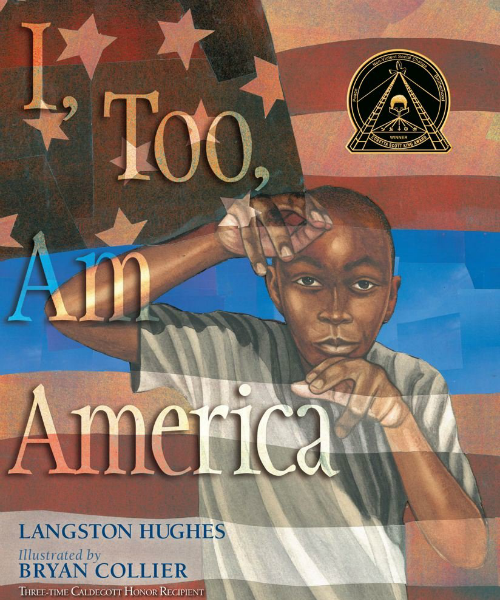 I Too, Am America is poetry picture book based on Langston Hugh's most celebrated poem. With it's flowing poetry and stunning illustrations, I Too, Am America serves as a reminder to all Americans that we are united despite our differences. Nothing But Trouble follows the story of Althea Gibson, the first African American ever to compete in and win the Wimbledon Cup. 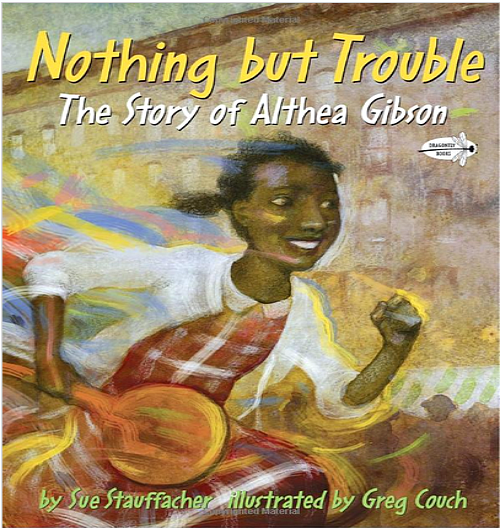 In addition to the historical significance of Gibson's story, this book also proves that even "troublemakers" can aspire to be great, and that through hard work and dedication, anything is possible. 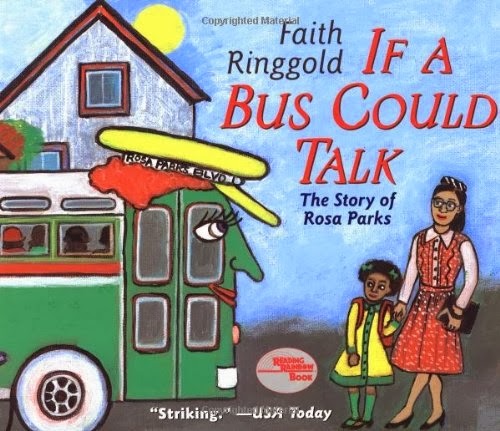 If A Bus Could Talk, is the story of how one woman sparked the Civil Rights movement. On her way to school, a young girl named Marcie embarks on a magical bus ride where she meets Rosa Parks and learns about the bus ride that changed America. 5. My Daddy, Dr Martin Luther King, Jr. 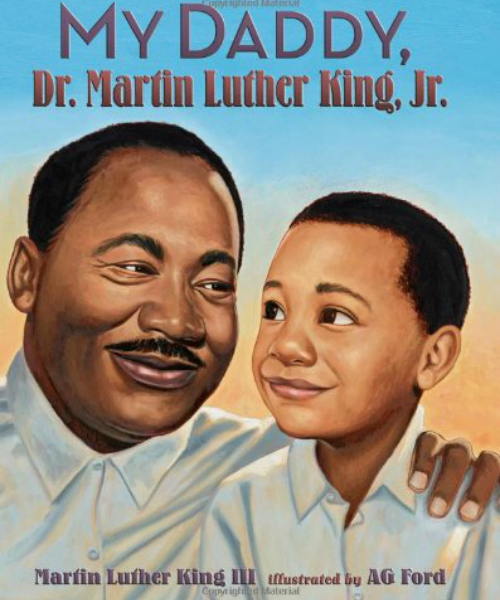 Written by Martin Luther King III, this memoir gives an inside look into one of this nation's most beloved leaders. Through the eyes of his son, readers a given an intimate look at the man and leader behind the Civil Rights movement. What are your plans for Black History Month this year? Have you read any of these before? Do you have any favorites you like to read to your children?